I read this article and found it very interesting, thought it might be something for you. 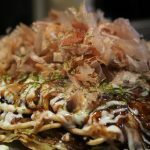 The article is called 15 Best Restaurants to Go in Osaka and is located at http://trip-n-travel.com/listicle/11988/. Traditional food from Japan has introduced a new era of unique food recipes to the world. 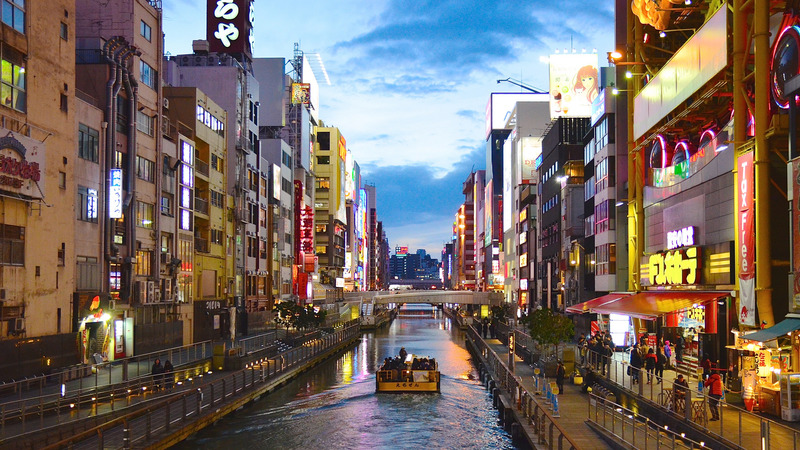 Osaka is in situated in those city lists which are famous food restaurant. When you are in Osaka don’t forget to eat the best food. We sorted top 15 restaurants for you where you will get the authentic Japanese and Asian food. Kuma cafe is an excellent choice for exploring the taste of Osaka. You can enjoy western foods with a relaxing atmosphere and great friendly service. It is like the home away from home. Their Mexican nacho pizza is great in taste. The avocado burger is also good. You can enjoy a great time here with the tasty dishes. Come and enjoy your day. Keiji Umeda Sky is one of the finest restaurants in town. The best place to enjoy the Japanese and Asian food. The atmosphere is top notch and their service is also friendly. They serve different types of sea foods and pork. Their food is the best. You can see the food preparation of the chefs by sitting at the bar. Name: Keiji Umeda Sky Bldg. 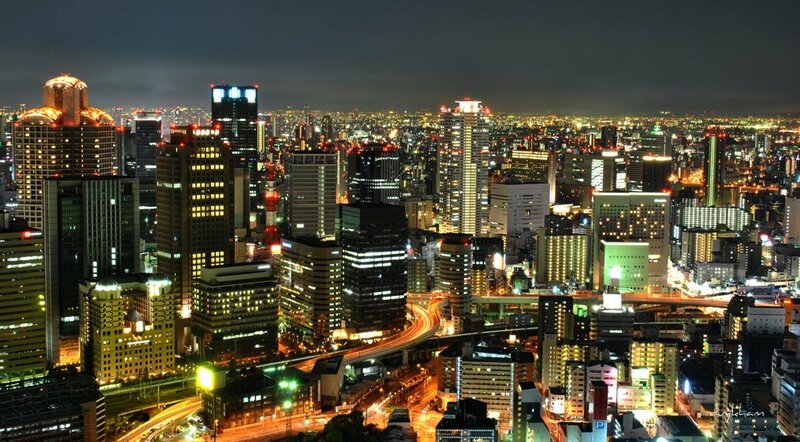 Address: 1-1-90 Oyodonaka, Kita-Ku | Umeda Sky Bldg. B1F Takumi Koji, Osaka 531-0076, Osaka Prefecture. Matsuzakagyu Yakiniku M, Hozenji Yokocho is an outstanding restaurant in town. This place is famous for Japanese and Asian food. It is also a steakhouse. The restaurant is little small, little stalls with individual grill tables. You can find Matsusaka-beef at a rational price here. They also serve delightful tender beef and garlic rice which are too good in taste. Come and enjoy the finest meal here. Name: Matsuzakagyu Yakiniku M, Hozenji Yokocho. Address: 1-1-19 Namba, Chuo-ku, Osaka 542-0076, Osaka Prefecture. Hard Rock Cafe Universal Citywalk is a tremendous restaurant which is established western food taste in there. It is a large restaurant that serves western food such as burger,pizza, sub sandwich and offers shisha in more than 20 flavors. They serve different types of drinks. Their foods are fantastic. This interior of this restaurant is amazing. You can come here and enjoy the hard rock cafe services. Ichiran is one of the best ramen soup in their restaurant. It is the finest place with Japanese and Asian food items. It is a good place for solo dinner. Their main attraction is ramen. You can customize your ramen by the chef. The taste of ramen will worth your visit in their restaurant. Come and enjoy your meal here. Address: 7-18 Soemoncho, Chuo-ku | 1F, Osaka 542-0084, Osaka Prefecture. Pizza Bar Full house is familiar with their best food and services. The food of this place is excellent. Pizza of this restaurant is amazing. The crust of the pizza makes you more hunger about their food items. They serve drinks in the local stylish way. SpicyChille pizza is one of the best food from this restaurant. Their services are so friendly. Come and enjoy the food from Pizza bar. Address: 2-13-1 Nishishinsaibashi, Chuo-ku, Osaka 542-0086, Osaka Prefecture. Kanidouraku Dotombori-Honten is an admirable place for dining. The place is decent with the great perception of food. Their main fascination is the crab. They serve crab in many ways. If you want to do a complete crab dinner, then it is the best place for you. The place is mainly for the crab lovers. Their service is also very good. Come and enjoy their unique meals. Address: 1-6-18 Dotombori, Chuo-ku, Osaka 542-0071, Osaka Prefecture. Kaiseki Tama is excellent for authentic Japanese and Asian food. Their meal, service, and setting are quite impressive. The place is a little bit expensive because they choose ingredients from the original area. Their kaiaseki and sake taste are fabulous. Staffs are able to communicate with English. Don’t forget to visit this restaurant. The service of Harukoma is exceptional. The place is the best choice for the sushi lovers. The restaurant is old and small but looks very calm. The fish cut is very thick, but it is very fresh. Their mouth-watering sushi will give you to the worth value of your journey to Osaka. Don’t forget to visit this restaurant. Address: 5-5-2 Tenjinbashi, Kita-ku, Osaka, Osaka Prefecture. Ippudo Umeda is a Japanese and Asian restaurant. They use fresh ingredients to make food. There is no available vegetarian option. It is known as cheap ramen restaurant. The ippudo is just yummy. They provide free of charge iced green tea and condiments. The staffs are so friendly. Address: 6-7 Kakudacho, Kita-Ku | 1F, Osaka 530-0017, Osaka Prefecture. Tsuki no Odori is an excellent place for chilling. They provide Halal, Japanese, Asian and Fusion foods. It is also known as Japanese chicken dining here. It handpicks ingredients polishes the cooking skills and adds spices. They have English, Korean, and Chinese menu. They have the options of Japanese menus, plate set, and la cart. Address: 1-1-11 Dotonbori, Chuo-ku | 2F 24K Bld 1-1-11 Dorombori Chuo-Ku Osaka-City Osaka-Prefecture, Osaka 542-0071, Osaka Prefecture. 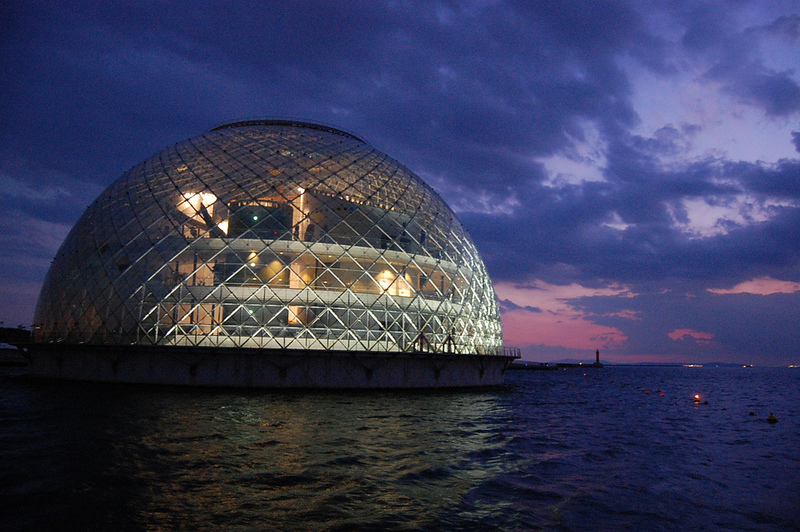 Umeda Hagakure is a seafood specialized restaurant. Their tempura prawns are best among the city. The clear soup is also very tasty. The cold soba is chewing and refreshing. They also serve cold green tea that helps to refresh you. The staffs are friendly. Come and enjoy their seafood. Address: 1-1-3 Umeda, Kita-Ku, Osaka 530-0001, Osaka Prefecture. Rikuro Ojisan no Mise is well-known for cheesecake. The light cheesecake is very delicious and fragrant. They make it in the Japanese style. This is not just the softest cheesecake ever, but it’s the softest cake ever period. You can’t find the taste of this cake anywhere of the world. You can taste the best food in here. Name: Rikuro Ojisan no Mise, Namba Honten. Address: 3-2-15 Namba, Chuo-ku, Osaka 542-0076, Osaka Prefecture. 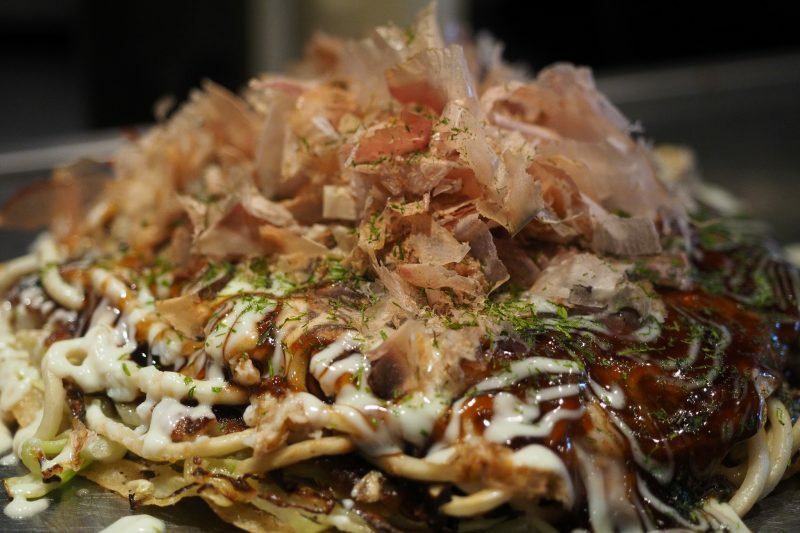 551 Horai is a convenient place for unique food. It is a suitable place to get fed with Chinese food. Its position is easy to find out. It’s pork buns are yummy and juicy. 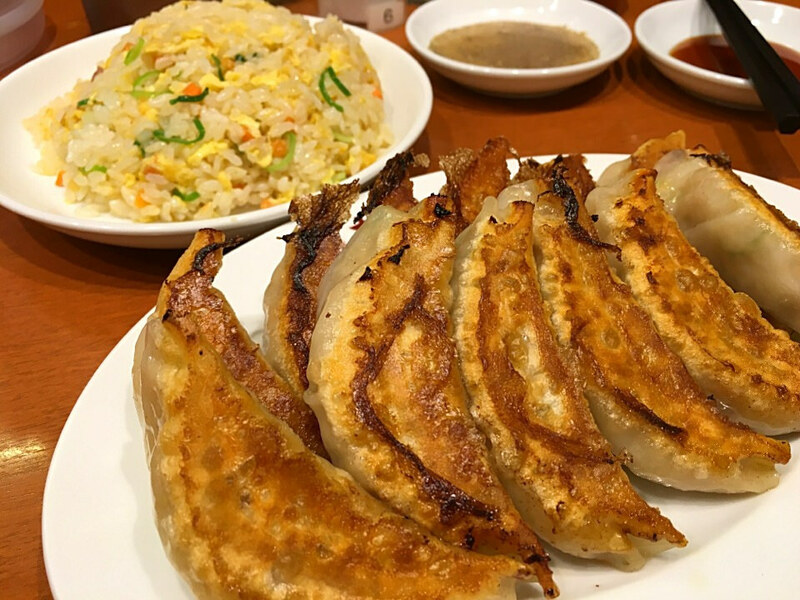 Their butaman and gyoza are also good. Everything is clean and fresh of this restaurant. Staffs are friendly,co-operative in serving foods. Enjoy you a happy meal in here. Address: Nanba, Chuo-ku, Osaka 542-0076, Osaka Prefecture. Pablo JR Osaka Station is a classic restaurant where the presentation of food is different from any other restaurant. The taste of the cheesecake is unique. Pablo cheesecake is the best food from there, it’s yummy, looks so creamy. The price of that food is reasonable also. Come and visit here ,taste the best cheesecake ever.